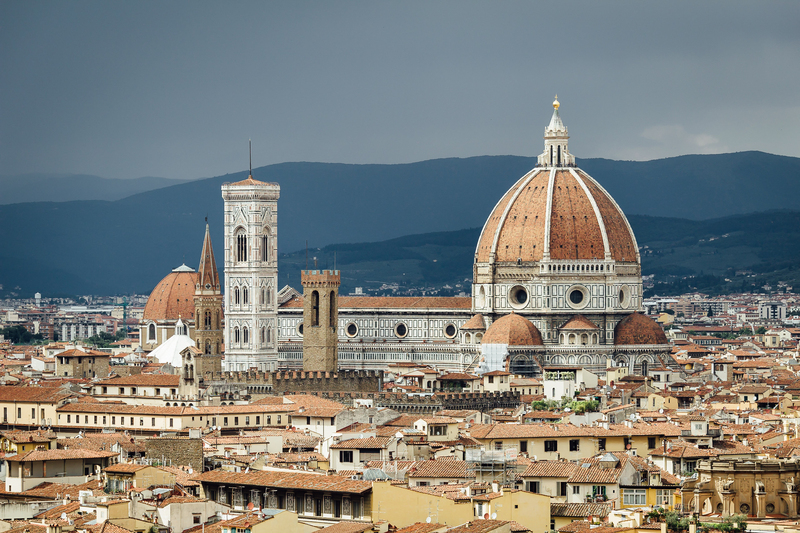 Florence, the city of culture and art from the Renaissance. Leonardo Da Vinci, Michelangelo, Galileo Galilei, Dante Alighieri and the Medici family (and my brother!) all lived in this historic old city. 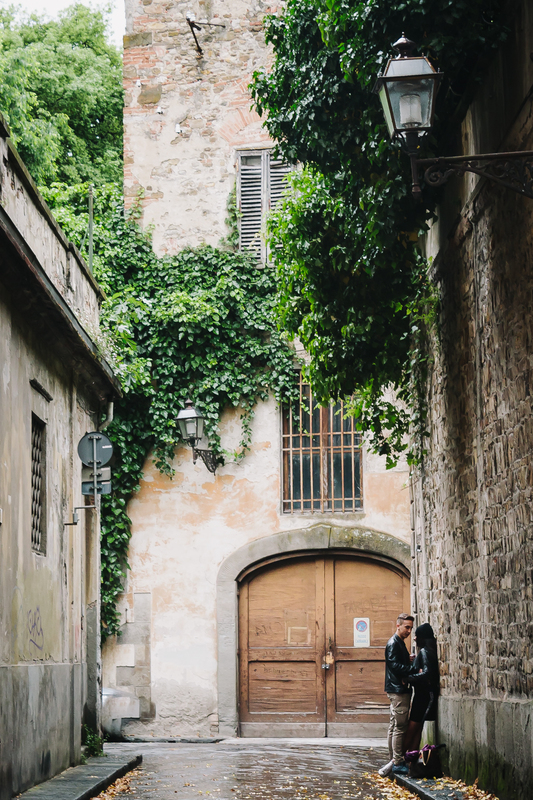 This relatively small city has beautiful historic buildings to visit and beautiful Italian alleys to explore. 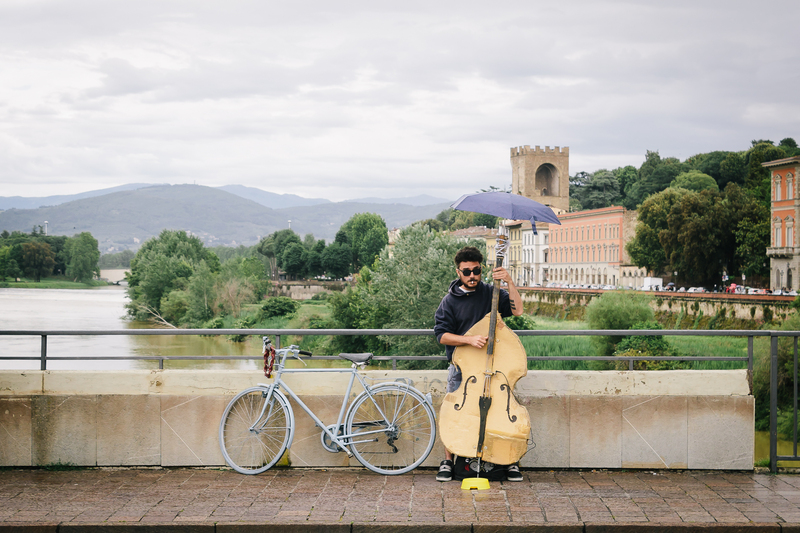 Of course you’ll also find delicious Italian food and ice cream in this Italian city! As mentioned before Florence is rich of art and history. The Medici family was an influential family during the Renaissance.They created an environment where art and architecture was developed. They collected art that now is shown in the famous Uffizi museum. There is so much to tell about the art and architecture in this city I need more than this blogpost to share it! 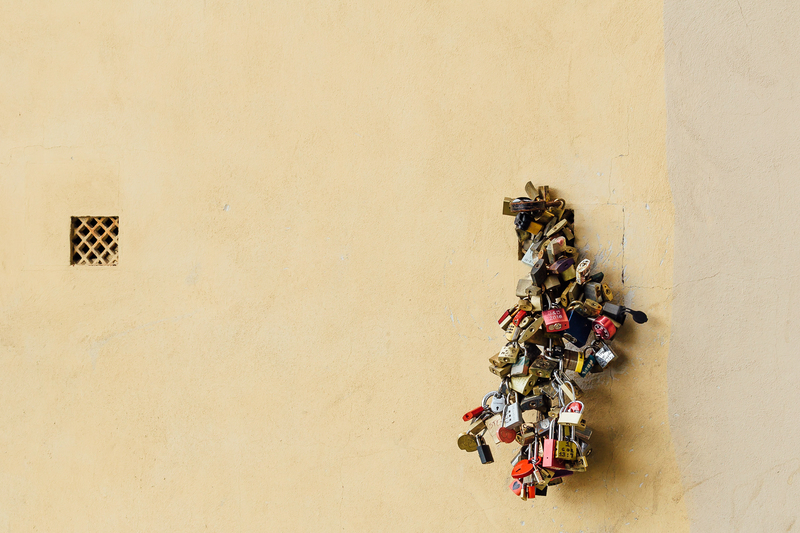 Therefore in this blogpost we focus on our favorite places to go in Florence and let you discover the history by yourself! 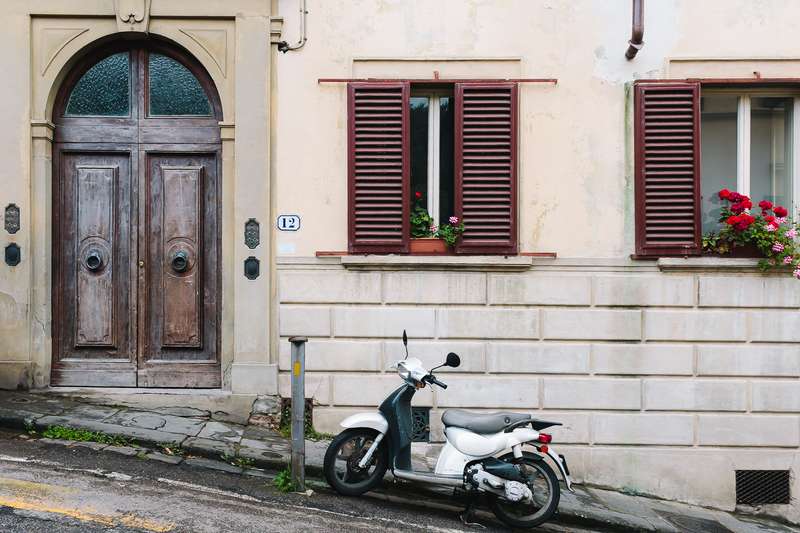 One general advice when visiting Florence is to stroll around the small Italian streets and see where you end up! 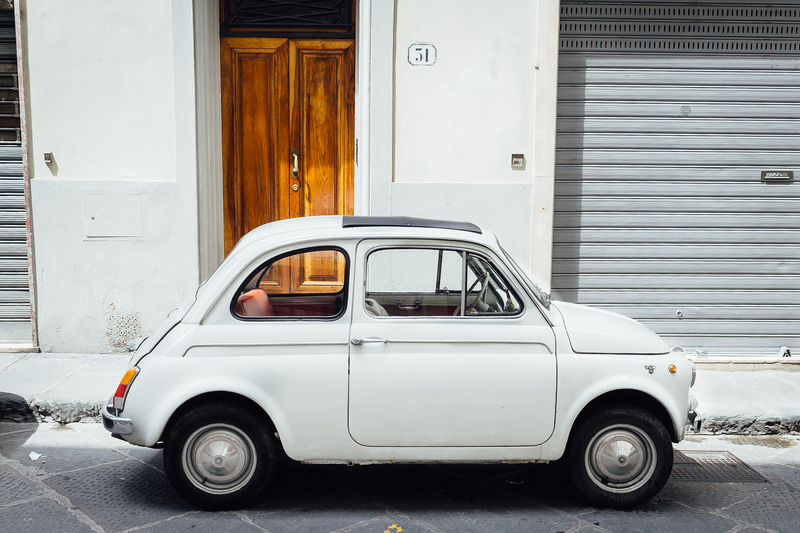 Maybe you’ll find an old Fiat 500 in the streets or just a delicious Gelateria. 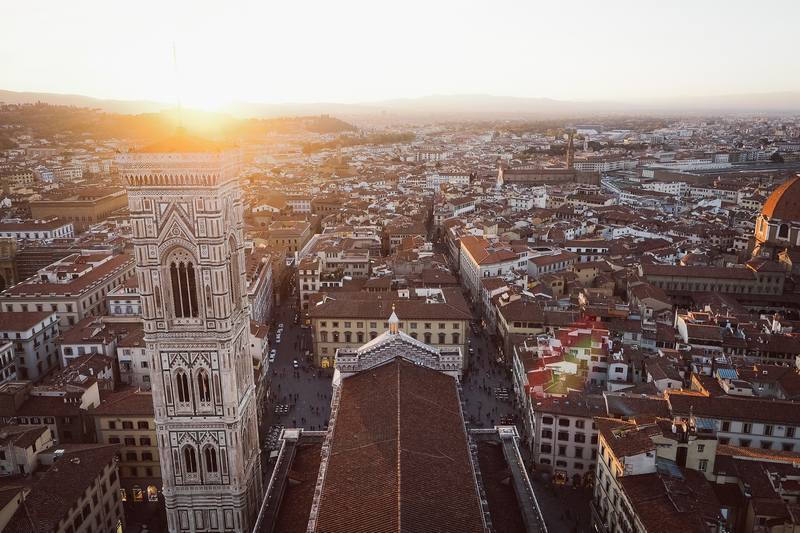 The Basilica di Santa Maria del Fiore (Duomo) is the symbol of Florence. The Basilica is one of Italy’s largest churches. The use of geometrical lines makes it a beautiful church. 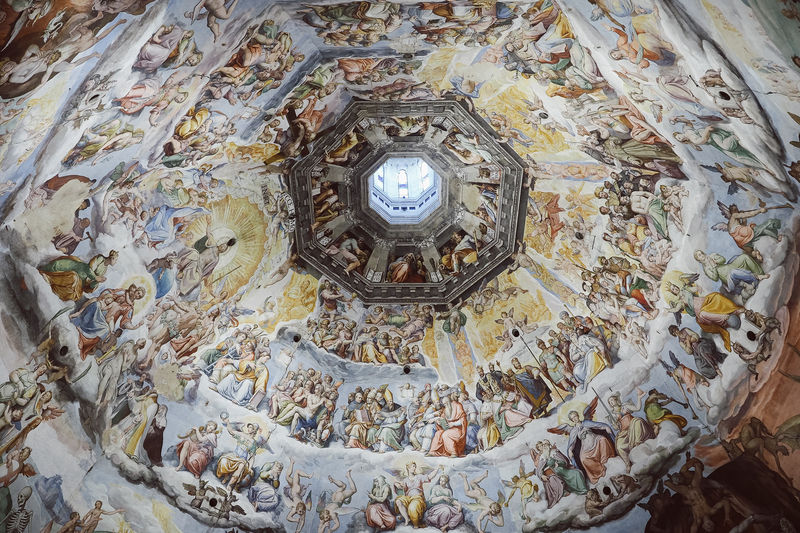 In the church you’ll find an enormous fresco on the inside of the dome. Although the church is surrounded by many tourists it is worth it to climb up on the dome for this breathtaking view over the city. If possible, make sure to be there around sunset! 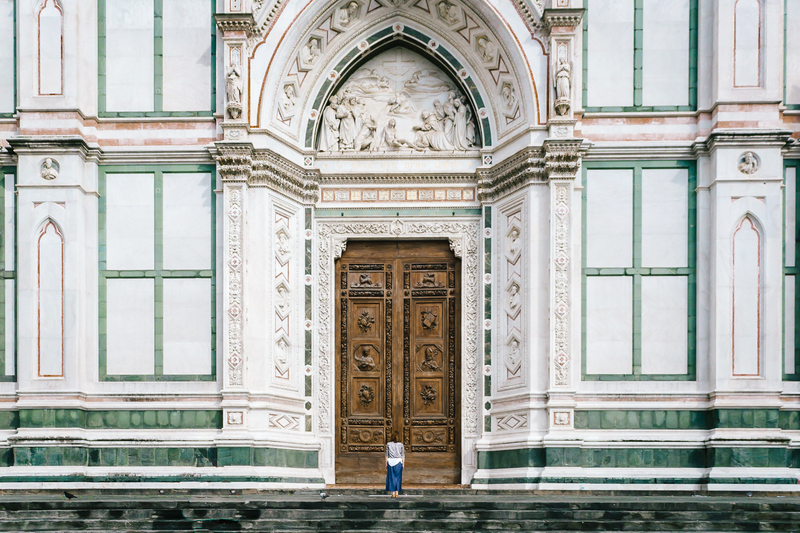 In Florence you’ll find more buildings created with beautiful geometric lines and beautifully carved doors. 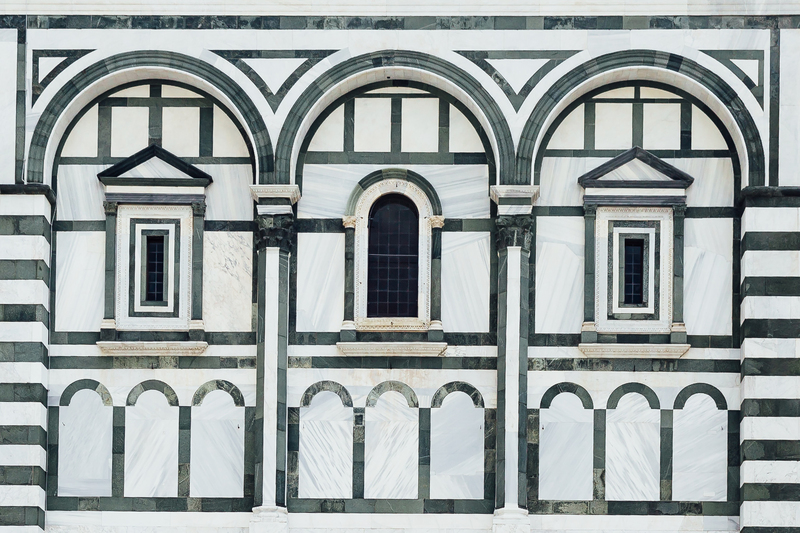 One such building is the basilica Santa Maria Novella. Here you can spot these great pink and green lines.The basilica is in front of a big square. It is a good and more quit place then the duomo to spend some time in the sun watching people and eating ice cream! At the river Arno you’ll find the famous Ponte Vecchio (Old Bridge). Nowadays you can find jewelry shops on this bridge. I love the little houses build against the bridge. Above the bridge is the Corridoio Vasariano, a walkway built by the Medici family. Via this walkway they could easily walk from one part of the river to the other in private. 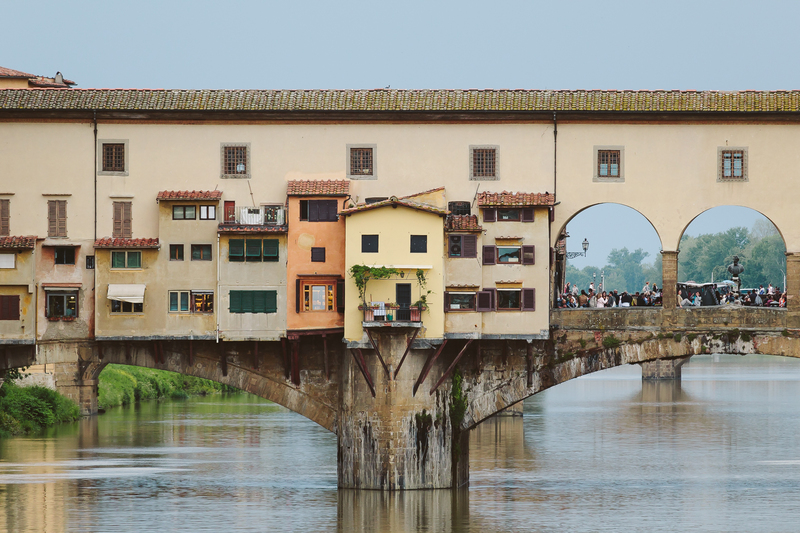 Walk over to the bridges nearby on both sides for a beautiful view of the Ponte Vecchio. 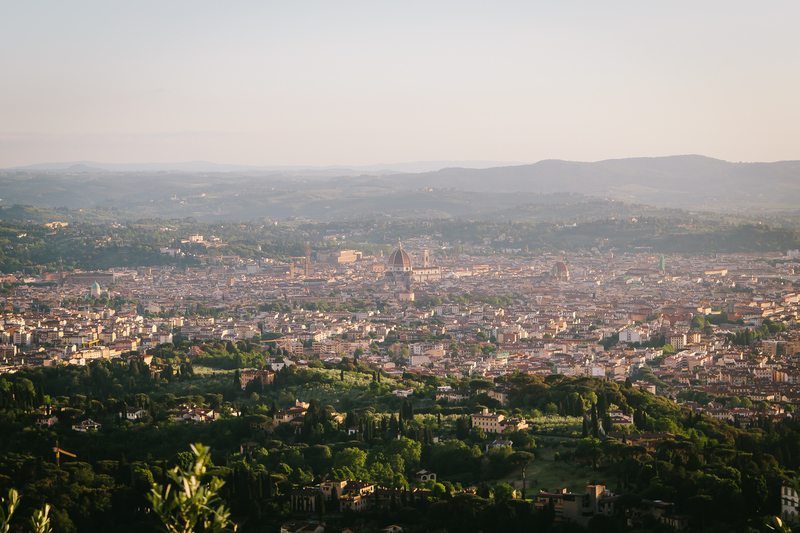 One of my favorite places to go in Florence is Piazzale Michelangelo. Here you’ll have one of the best views of the city. If you search for another place to see the sunset, this is a perfect place! We had some thunderstorms in the air creating a dramatic effect. 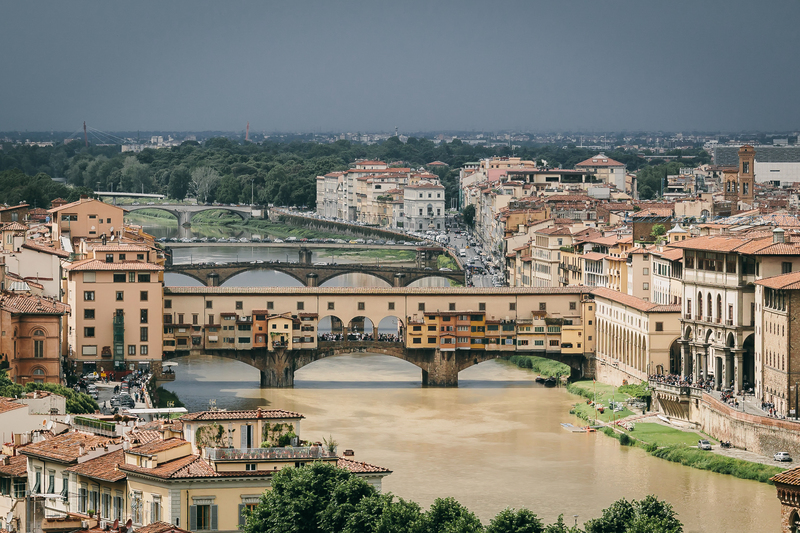 It is beautiful to walk from Ponte Vecchio to Piazzale Michelangelo through the alleys and rose garden situated next to the panoramic viewpoint. 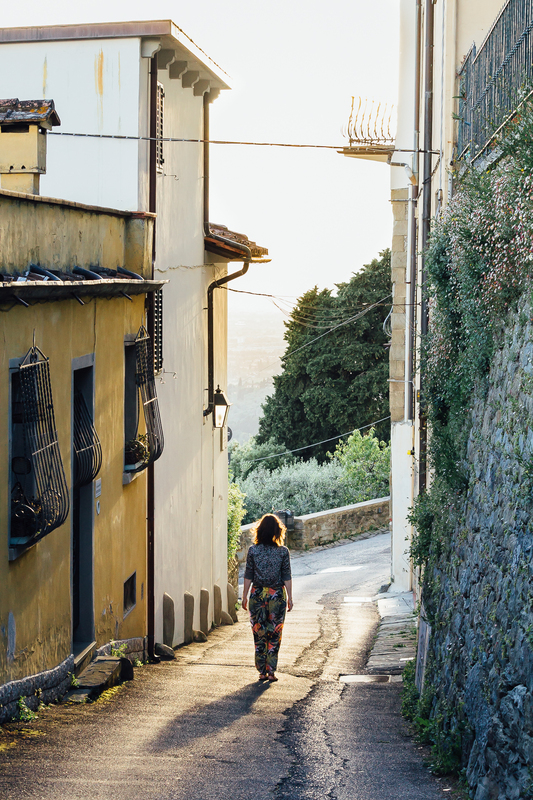 Fiesole is a small town just above Florence situated on a hill top. 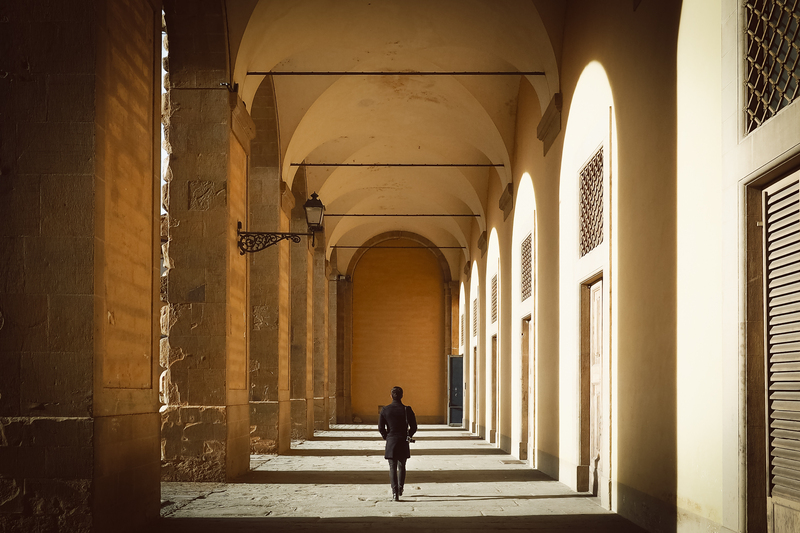 You can reach this town easily by bus departing from the train station Firenze Santa Maria Novella. From this town you’ll have two amazing views and small and steep alleys. On the one side you’ll have an amazing view of Florence. Again, it is definitely worth it to go to this panoramic viewpoint during sunset. On the other side of the town you’ll have a view over beautiful green colored hills. 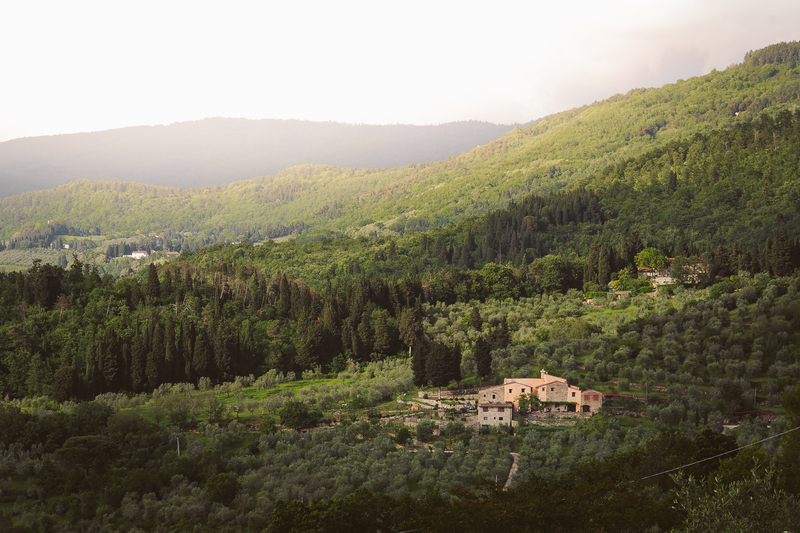 Fiesole is a perfect place for an ‘Aperitivo’ with a view of the green hills or a view of Florence. Leonardo Da Vinci conducted his famous flight experiments from the hills in Fiesole in 1506. So, lots of history in this town too! Florence is a beautiful old city and a great place to visit. 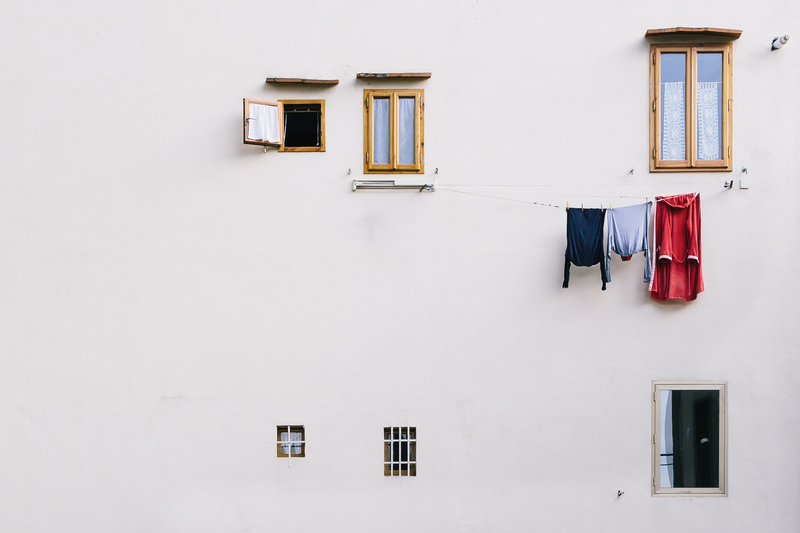 It definitely is perfect for art and architecture lovers. There are plenty of places to go and museums to visit. There are enough bars and restaurants to relax after a walk through the city. 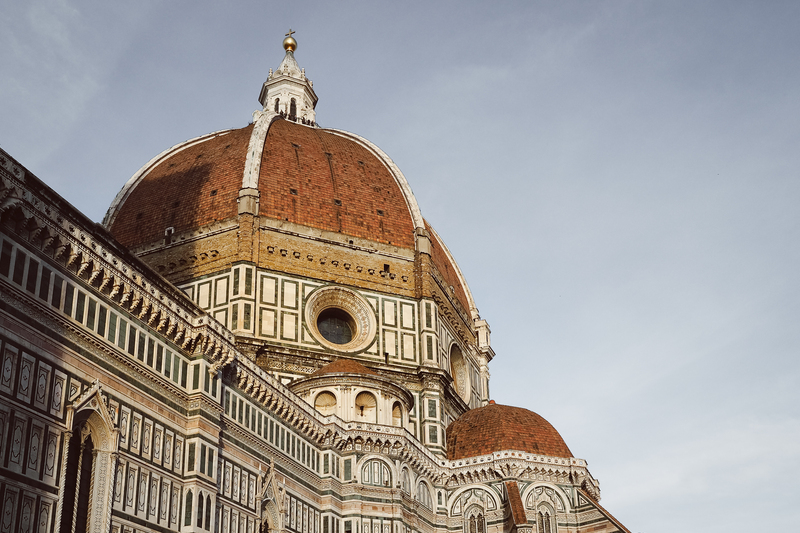 Please share your experiences or photos with us if you have already been to Florence! Hi Sara! The photos at Piazzale Michelangelo are taken from the viewpoint / square Piazzale Michelangelo! 🙂 Make sure to bring a zoom-lens if you want a picture that close. Have lots of fun in Europe!